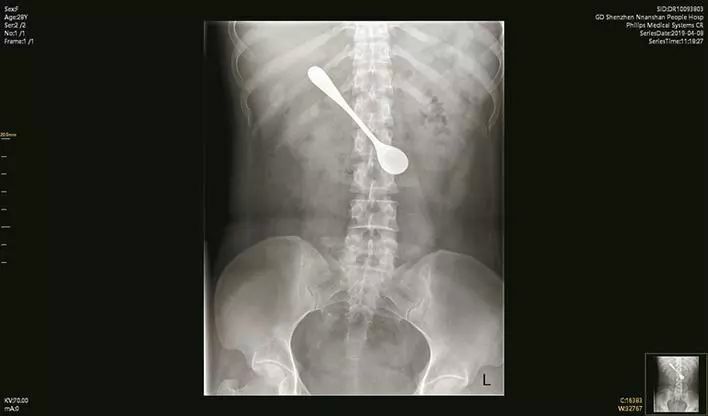 As word of the alleged miracle spread among parishioners, more and more people came to the church to witness it for themselves. Visitors started coming from all over New Mexico and neighboring states, so the church stayed open round the clock. 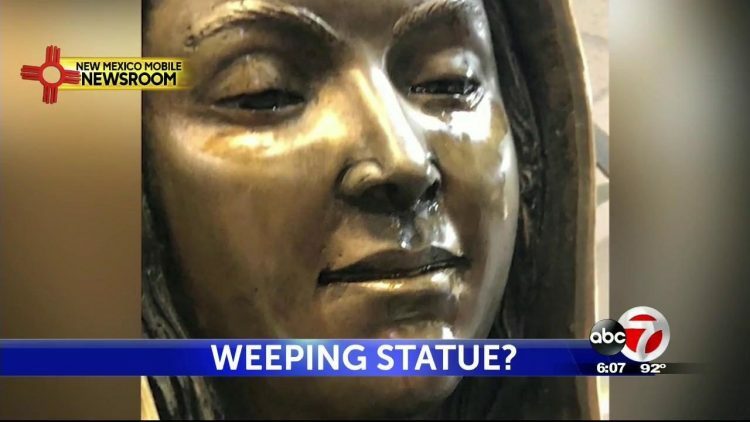 We’ve seen cases of weeping religious statues before, but what really sets this one apart from the others is that the Virgin Mary statue is made of bronze, so it’s technically impossible for it to retain any fluids, let alone an oily substance that reportedly smells like roses. Ricardo Flores Kastanis, the sculptor who created the statue at a New Mexico foundry, was recently interviewed by a local news station and said that none of the statues he has made in the past have ever wept before, and that he doesn’t have an explanation for why this one is doing just that. Last Thursday, officials of the Diocese of Las Cruces New Mexico arrived in Hobbs to investigate the reported miracle. The church was closed for four hours, while experts inspected the statue and collected tear samples, but it might take a long time before we get some clear explanation. 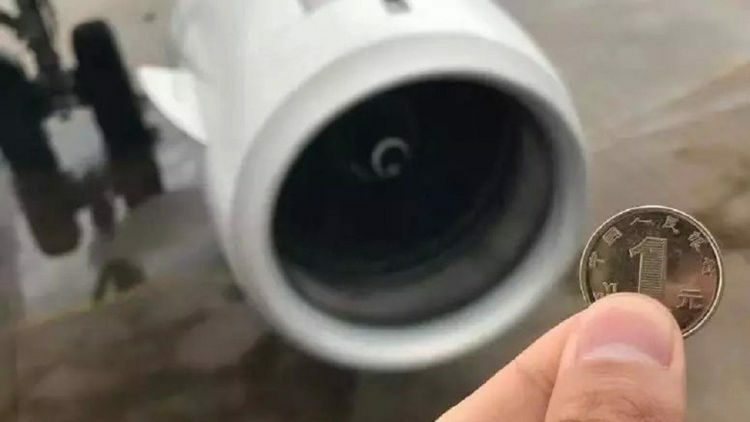 Church officials will have to x-ray the statue, interview witnesses and dig as far back into the past as possible to establish whether this is a real miracle or a hoax. The whole process wcould take years, but those Christians who have already witnessed the statue’s tears, don’t really care about the investigation. To them, this is already a true miracle.